We are looking for an autonomous and self-motivated dedicated project manager to take a client from start to finish. You will be responsible for ensuring all the promised parts of the marketing, PR, and community management campaigns are done in time. Managing expectations and helping out when necessary will be a must. Strong knowledge of the blockchain industry is also a must. 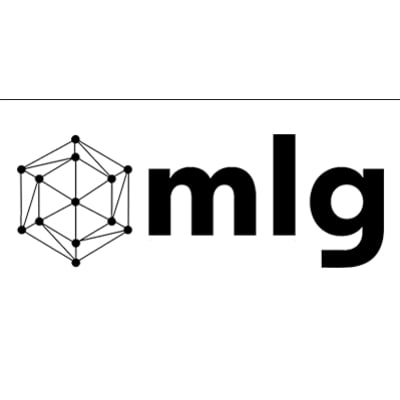 MLG Blockchain Consulting is the fastest growing Blockchain Consulting Agency in Canada. We have grown from 4 to over 40 employees in 3 months, and expect to continue at this pace for the months to come. We are work in a decentralized model, allowing you to work from anywhere. The physical HQ is in Toronto, with offices in Montreal, Rotterdam, and Ho Chi Minh. This is an opportunity to join one of the hottest industries in fintech, and become an expert in what we believe will be internet 3.0. Manage from the entire campaign beginning to end and ensure we deliver the suite of agreed upon services for the client. Work with each member of the team to work on deadlines. Project Management System - Help build a new project management system that can be streamlined to scale from 10 to 60 clients. Work with Director of Operations to develop this. His/her job will have two main facets. First is related to post-ICOs, taking charge of setting up and managing the events across the world. Second is related to ICOs, ensuring every stepping stone, KPI and deliverable are met.